Founded in 2007, LuminaSkin delivers innovative aesthetic dermatological technology products and services that improve the overall health and appearance of the skin. Our products use pure, pharmaceutical grade ingredients with proven scientific results. 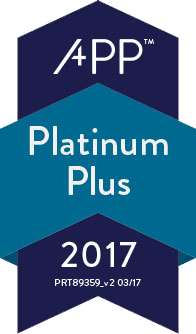 LuminaSkin’s entire skincare program works as a complete system for maximum improvement to skin health. 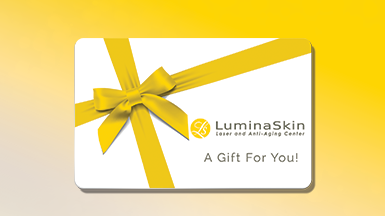 LuminaSkin has adopted a multidisciplinary approach to improving the overall health and appearance of the skin. We have formed networks with top vendors collaborating in the fields of cellular and molecular biology, chemistry, biophysics, and medicine. They work to further our understanding of the processes of skin aging, photoaging, and other individual skin conditions. Through our relationship with these multidisciplinary networks, we are able to work with the international medical community to deepen our understanding of the skin and skin health. Our Mission at LuminaSkin is to improve skin health. Dedicated to this purpose, we make one simple promise — provide quality products and services backed by science combined with the unique artistry and care of LuminaSkin’s licensed healthcare professionals. When you team with LuminaSkin’s dedicated skincare investment, the benefits are real results that make you look as young as you feel.